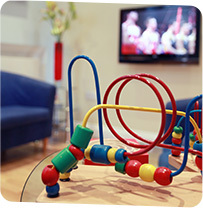 We know for some a visit to the dentist can be daunting and we do everything to ensure that this isn’t so. Here are just a few examples – and please keep sending in your ideas! 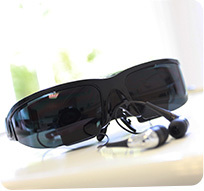 Movie Glasses – watch comedies or movies to take your mind off things. Games console for kids (or adults!). Our lounge has magazines, toys and other distractions. Let us grab you a hot or cold drink from the kitchen. Membership Plan spreads the cost of treatment with preferential rates. Have your own idea? send it to Rob! When I saw Dr. Rob last time he let me watch The Simpsons while he looked at my teeth. That was the best visit to the dentist ever!